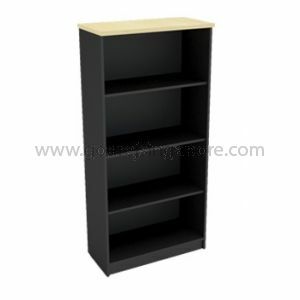 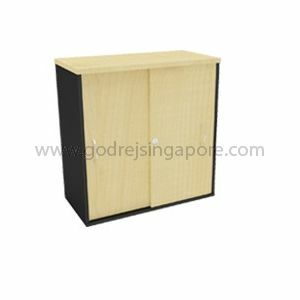 Manufactured from quality Melamine Faced Particle Board, Godrej Free standing furniture is the right choice for any type of office furniture requirement. 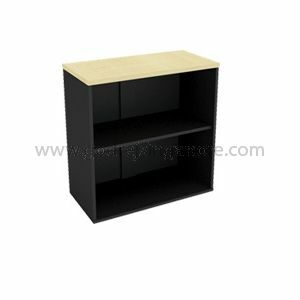 With reinforced joints and mini-fix joineries, our entire range of furniture is sturdy and durable. 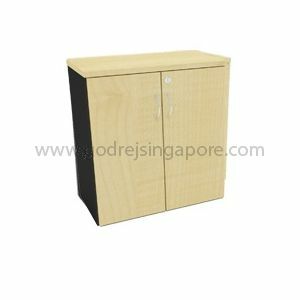 Unlike other cheap wooden furniture that tend to use paper or PVC film to compromise on quality, we use Melamine faced coating on both sides of the board and all the sides of the product. 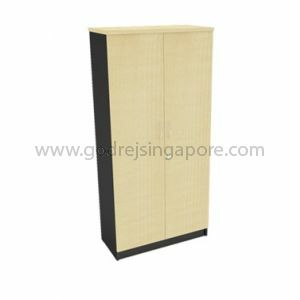 Products come in a variety of colour combination including two tone combinations. 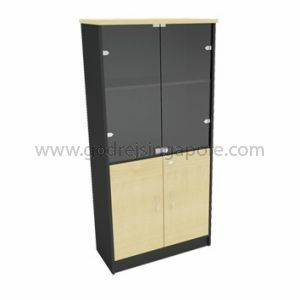 Our products use good quality locks, handles and roller slides for long lasting durability. 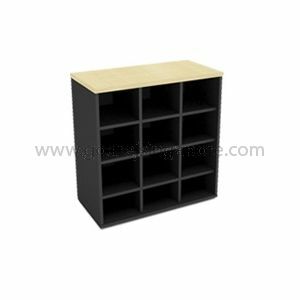 Our tables and cabinet options is exhaustive and come in different sizes which enable the customer to chose the exact right size for the application.